There is a lot of information about peppermint. There are a lot of ways how you can use peppermint in your life. Peppermint is native to Europe but at the moment 75% of world supply comes from the United States. Approximately one pound of peppermint plants is what you need to fill up an 15 ml bottle essential oils. It is extracted from the leaves and flowering tops of the plant by steam distillation. The cooling effect you get from peppermint comes from the menthol which is a primary component of peppermint. It activates the same receptors on nerve endings that are involved in sensing cold. 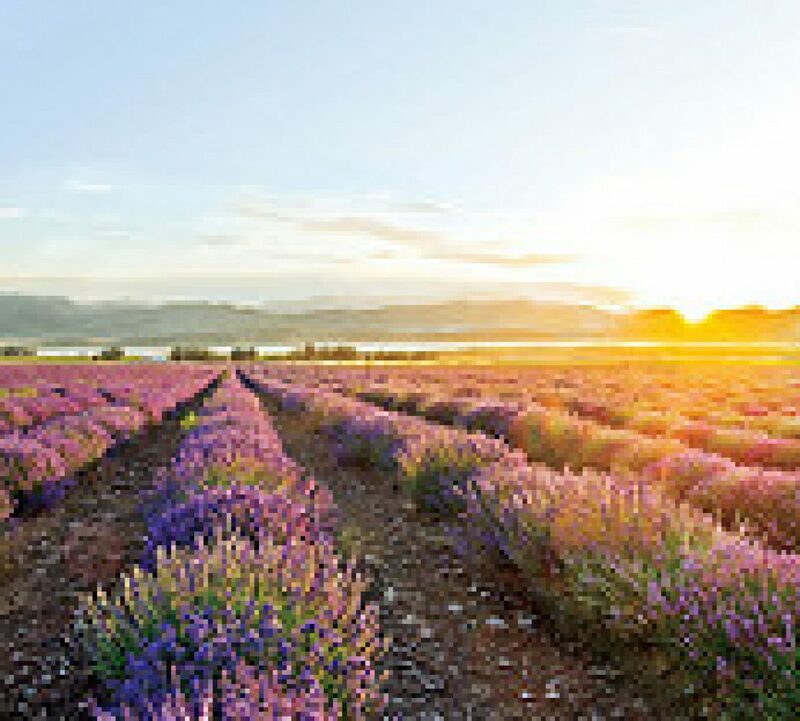 Together with Lavender it is a great oil to cool and soothe any itch. The list goes on and on. I just looked at a couple of websites to find information about peppermint but there is way more out there. Just Google it. For me peppermint is number one to reduce my headaches. I just put some in my neck and I have the cooling feeling for hours which is generally enough to bring down the headache or get rid of it completely. I have it in my bag permanently instead of the pills I used to take. Sunday we (Frans and I) went to Camrose to visit our daughter and girl friend. Both are attending the University of Alberta in Camrose. Both play basketball for Augustana, the university team. Shea is in her last year, Beliana has just started her second year and has still 3 year to go. Once in a while we visit them and then combine it with watching a home game. Unfortunately that wasn’t possible this weekend because of the market I attended and Frans had to work too. I was nice to visit them again. We hadn’t seen them since christmas and because of basketball they are always busy with training, basketball games and school. Because of a terrible headache they had to endure the air of peppermint through the entire visit though. But it worked for me. No pills necessary this time. Very proud of myself being an ibuprofen addict. For an early diner we went to Edmonton instead of staying in Camrose to eat “all you can eat” indian food. Worst place to go to if you don’t train so much anymore as I do. I always seen to manage to eat way too much at that kind of places. And because I don’t seem to find the energy or time lately I haven’t been running much the last couple of weeks either. Bad combination. Which at the moment is resulting in gaining weight instead of loosing. But that will change again soon. Diner was good though and it gave us also the chance to meet Shea’s father. Her mother couldn’t come because of back problems. I told Beliana she should give Shea’s mother some of her big jar with coconut oil and essential oils which she uses for her muscles and joints. Funny thing is that Frans told her exactly the same when we left. Anyhow… what would life be without essential oils. It gave me the opportunity to enjoy the day even more.